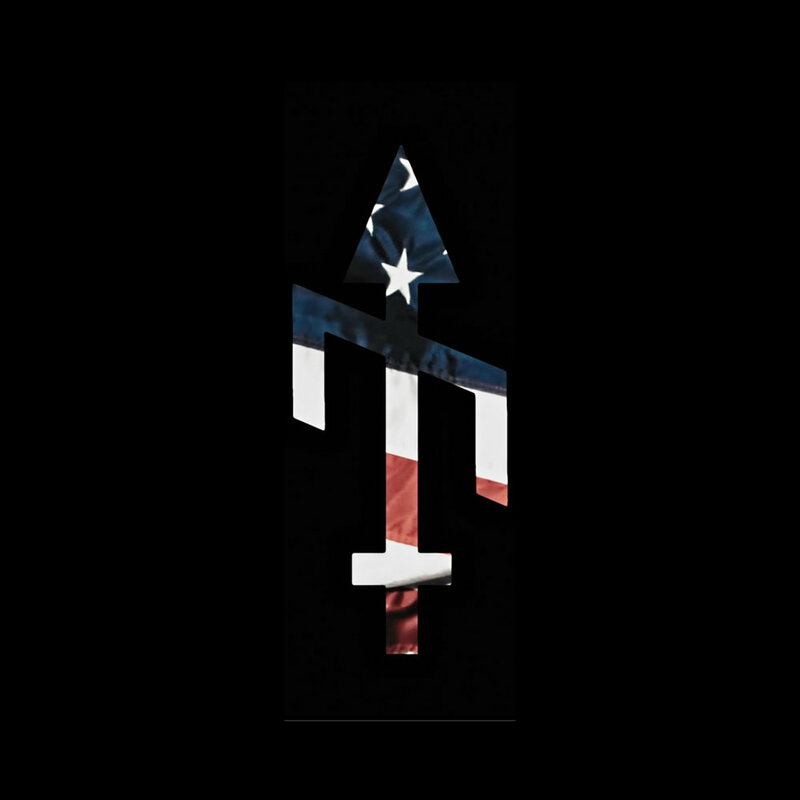 JUST RELEASED "I'M AFRAID OF AMERICANS"
"I'm Afraid of americans" Out NOW! 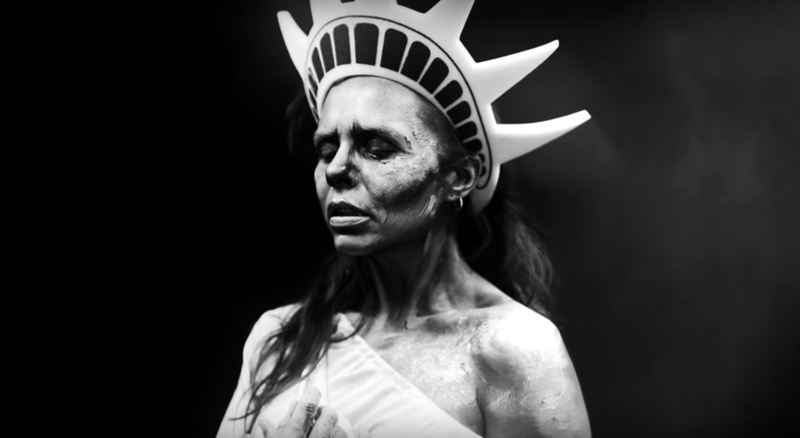 Bone's release captivating COVER OF DAVID BOWIE'S "I'm Afraid of Americans"
We’re excited to announce we’ll be supporting Palaye Royale on select USA dates this fall! 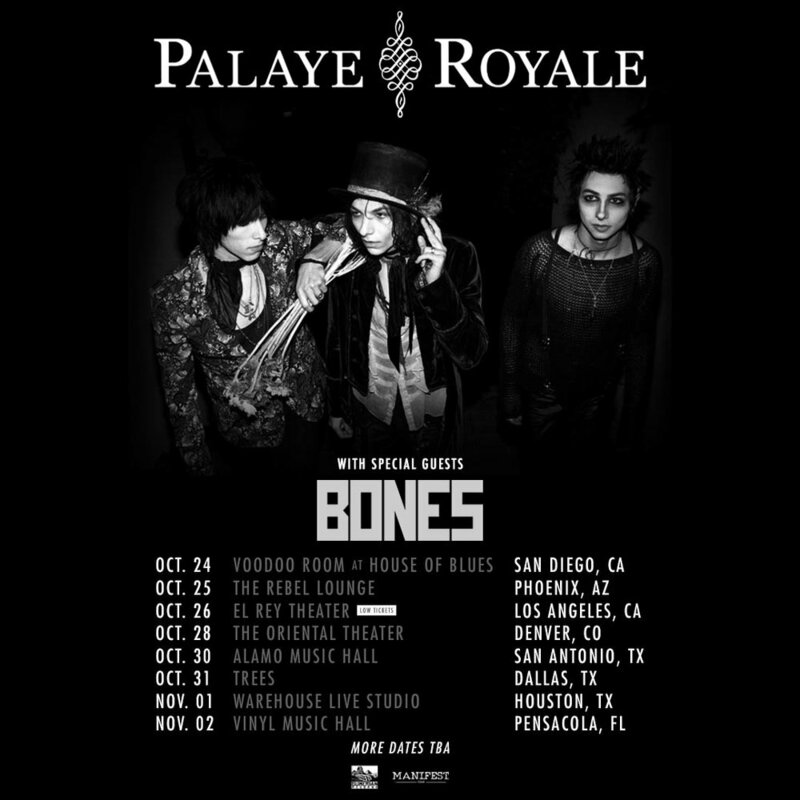 Visit https://www.bonesuk.com/shows/ for tickets! 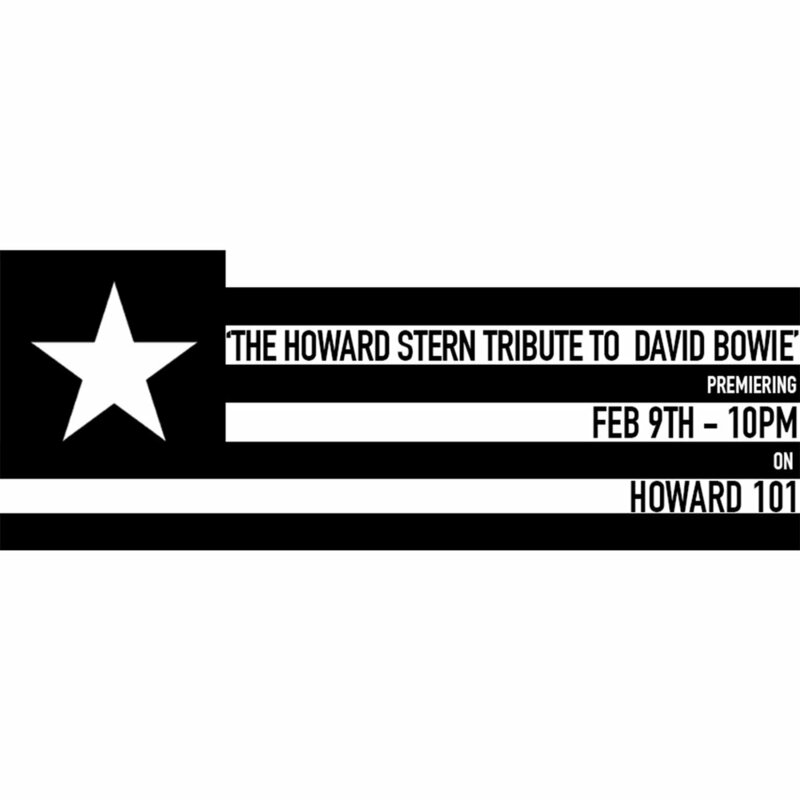 BONES’s cover of “I’m Afraid Of Americans” is featured on Howard Stern’s new David Bowie Tribute compilation!